Things have been busy busy busy this week. 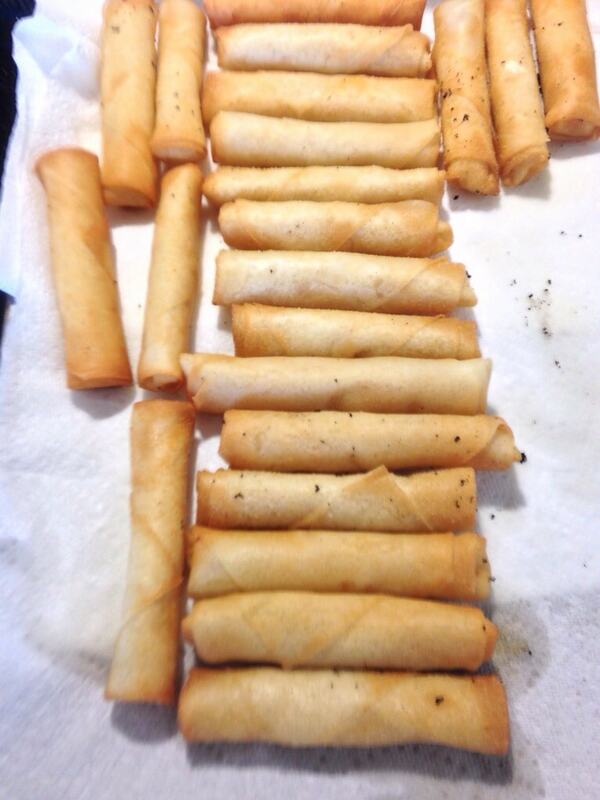 I promised my team I would bring in some lumpia, filipino fried springrolls, one last time before my last day. Since our annual Christmas gift exchange and potluck was today I woke up at 5:00am to fry them up. After frying about 100 of them I realized that there may not be enough for my team of 23 and started to panic. I came up with a tasty solution. 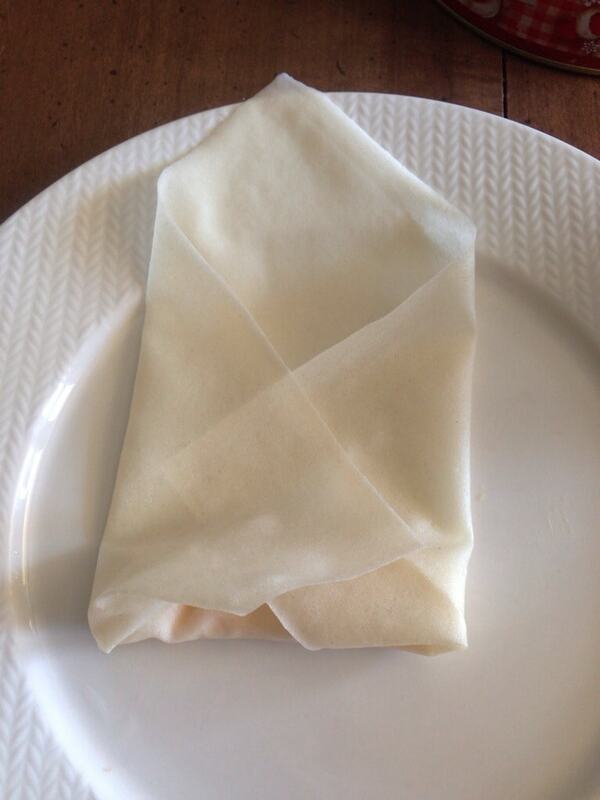 My Dad has a love of velveeta and made up this version of lumpia filled with gooey cheese yummy-ness. They make a quick appetizer and always get rave reviews. And they are easy peezey melted cheesy (sorry couldn’t resist). All you need is a block of Velveeta, a package of springroll wrappers (which can be purchased at any Asian Grocery store or in some regular grocery stores in the freezer section) and some oil for deep frying. 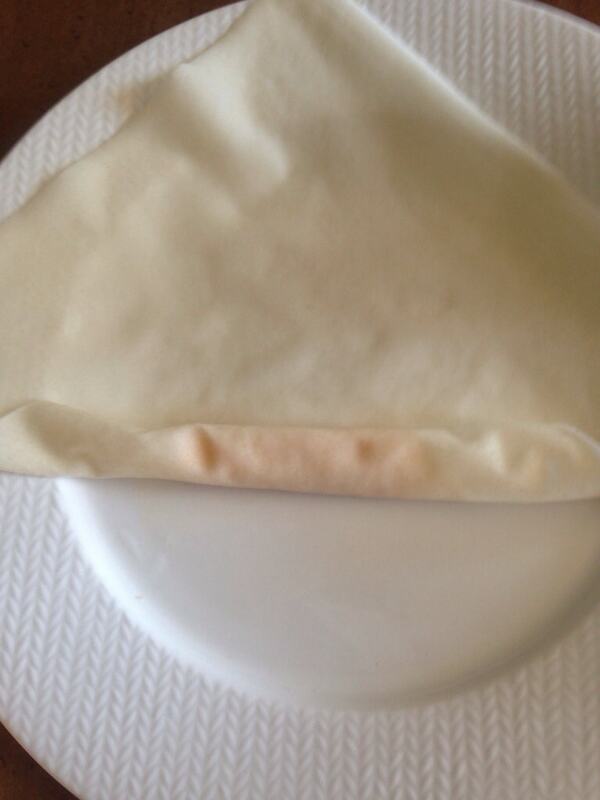 Simply cut the cheese into little rectangles like below, roll them up, and fry them. The trick to cooking them without making a mess is to make sure your oil is nice and HOT. Then drop them in for ten seconds and place them on paper towels. They may not look golden brown but the goal is to melt the cheese without it melting through the wrapper and seeping into the oil. When the cheese melts and burns into the oil it turns into sandy looking crusty things that clump on the rolls. If you look closely at the last picture, those dark granules are actually some cheese that escaped the wrapper. 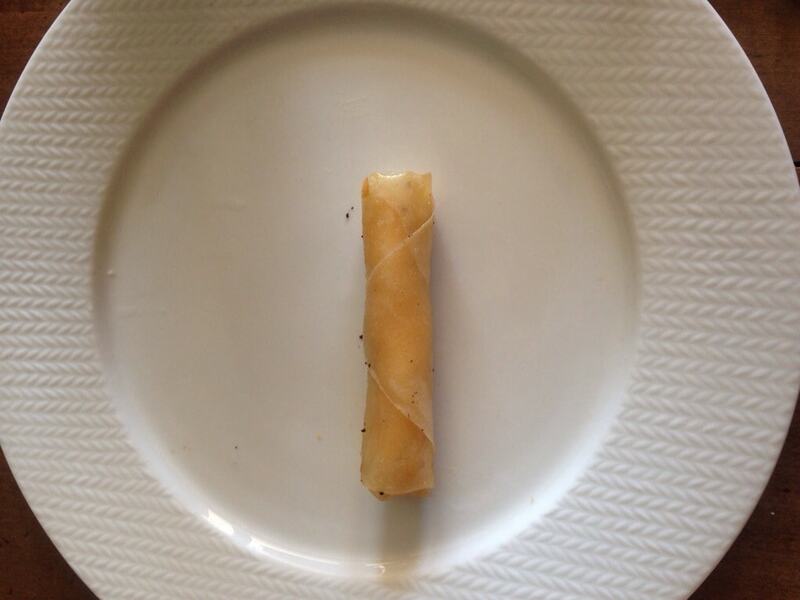 When a whole roll breaks in the oil all of the subsequent lumpia are covered in the burnt cheese. They are actually still tasty and edible…just ugly. My mom tells me that all my “filipino food” has a distinctly American twist. Keep coming back for more of my non-traditional takes on traditional dishes. My sister has ordered me to put my recipes on my blog so she doesn’t have to call me to send them to her. The thing about Filipino food is that they are all labors of love, time-consuming and tedious to make. My mom taught me how to hack some of the recipes to cut down the time and effort to fit into the fast-paced American culture, but still keeping the foods of the Filipino culture with my family. 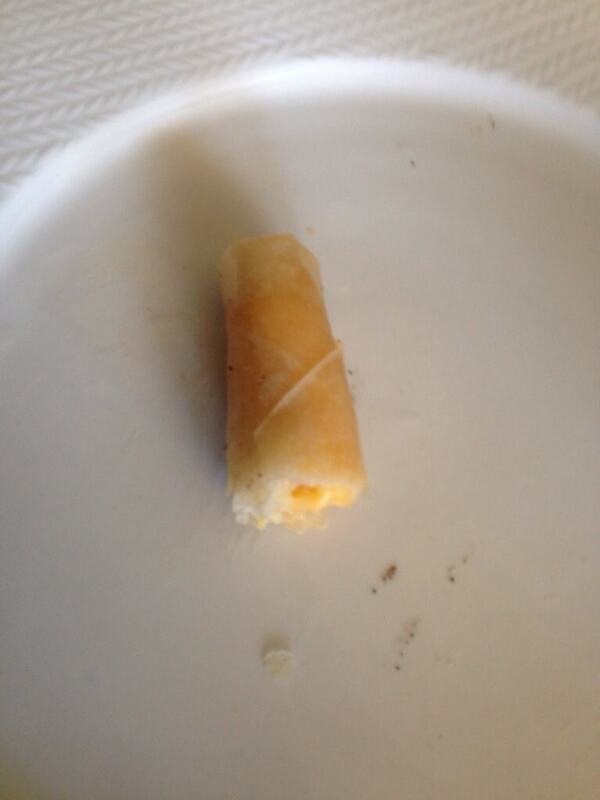 Cheese lumpia is one that I’ve never heard of but sounds delicious! I’ll keep an eye out for more of your Filipino food with a distinct American twist. Love it! 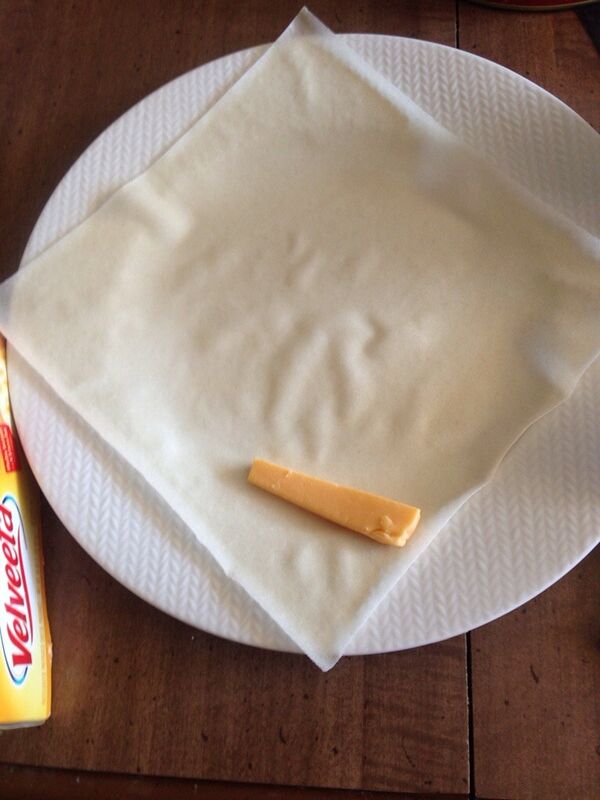 Is the Velveeta the distinctly American twist? I can’t see how this would fail.. They look delicious and I can almost smell how they would taste. I’d love to make these for my parents next week for the holidays. 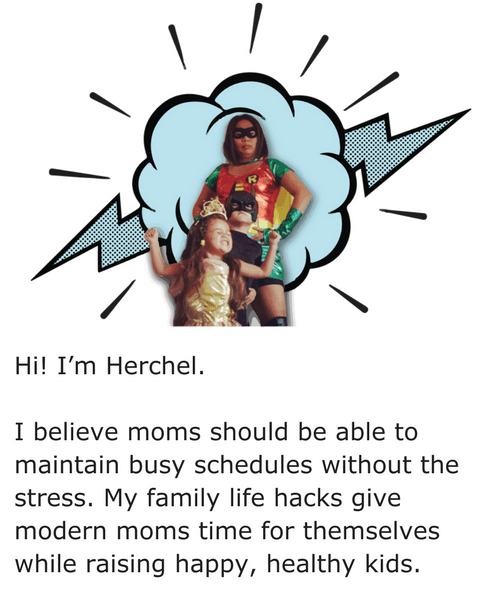 Tamara recently posted…It Got Weird, Didn’t It? Yes lol. They are normally filled with a meat mixture. They are so delicious! 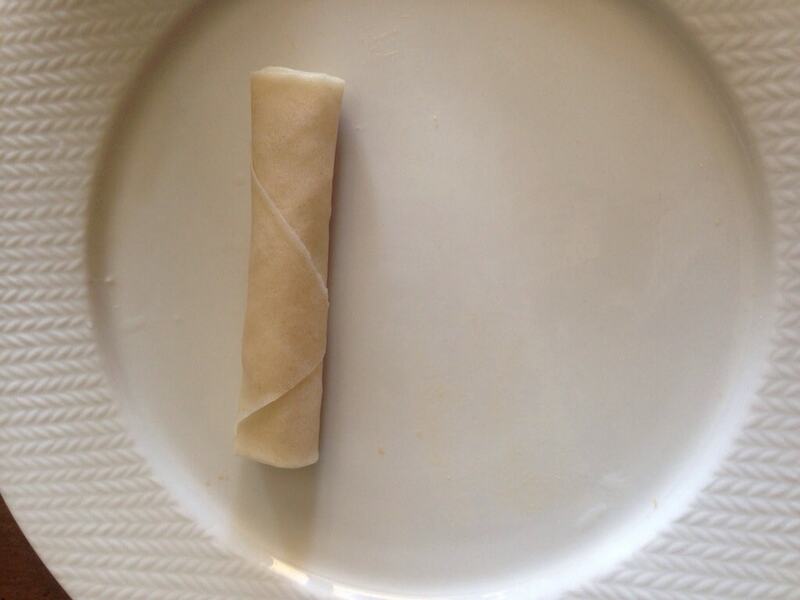 I have never tried making Spring Rolls, but that makes it looks easy enough! Now we need the recipe for the real deal! Those looks so easy and my kids would love them! After reading this, I think I can make anything into a spring roll! Thank you!